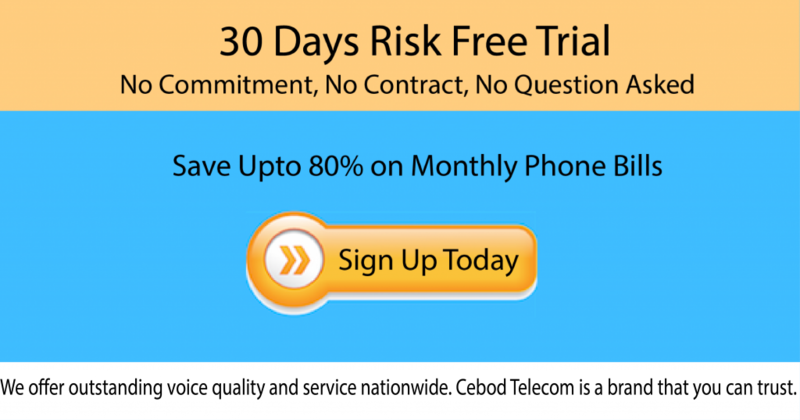 VOIP Phone System Free Trial - Cebod Telecom "
Buy one phone line and choose a toll free or local phone number. Simple Plug and Play Phone System in 3 Steps. 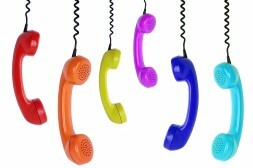 Receive one free local or toll-free number with every phone line. Set up voicemail settings and extensions to route incoming calls to a specific office location, staff or department. Create your custom greeting to welcome customers and Choose how your virtual receptionist should routes calls. Get all 40 + basic and advanced PBX features with every phone line.